Please come along and have a great family night out with us. There will be a 70 strong choir led by Creative Musical Director Kirsty Baird with The Hanley and the Baird band. 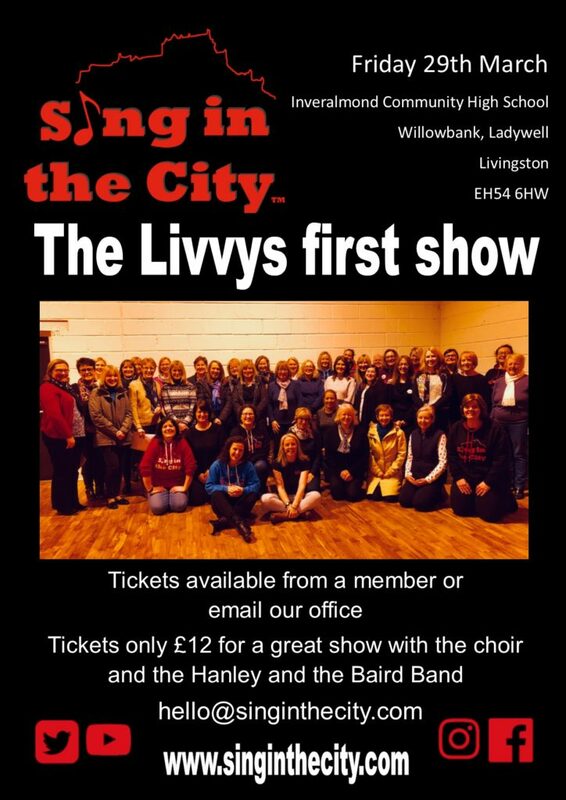 The Sing in the City Aw Blacks will also be at the show performing a couple of number. All for only £12. Please see a choir member for more details or fill in the contact form to get in touch with our office.